Kidloland is back with all new Christmas Printables for your kids! They’re filled with fun images of the Christmas tree, gifts, Santa Claus, Snowman, Cookies, bells and so much more. Your kid will definitely enjoy this amazing collection of Printables. Bring out your child’s inner Picasso and watch them have fun with crayons. Merry Christmas! 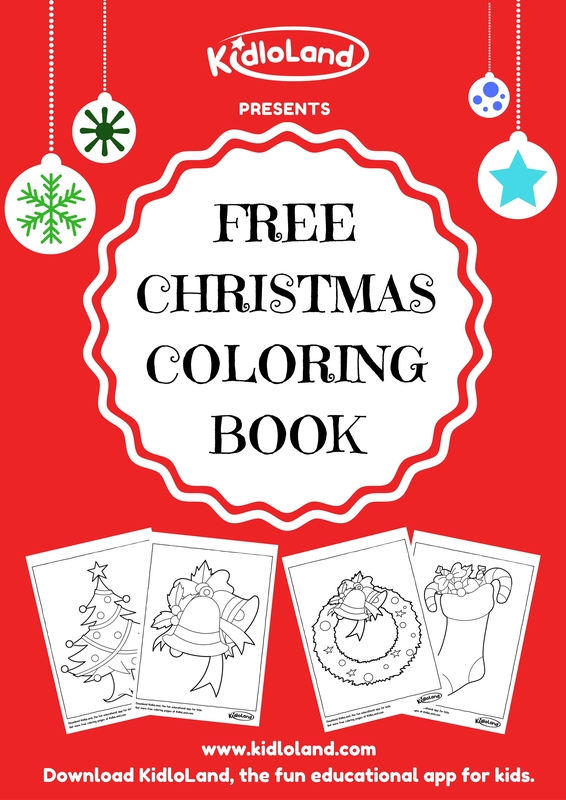 Enter your email id to receive the Free Coloring Book PDF.